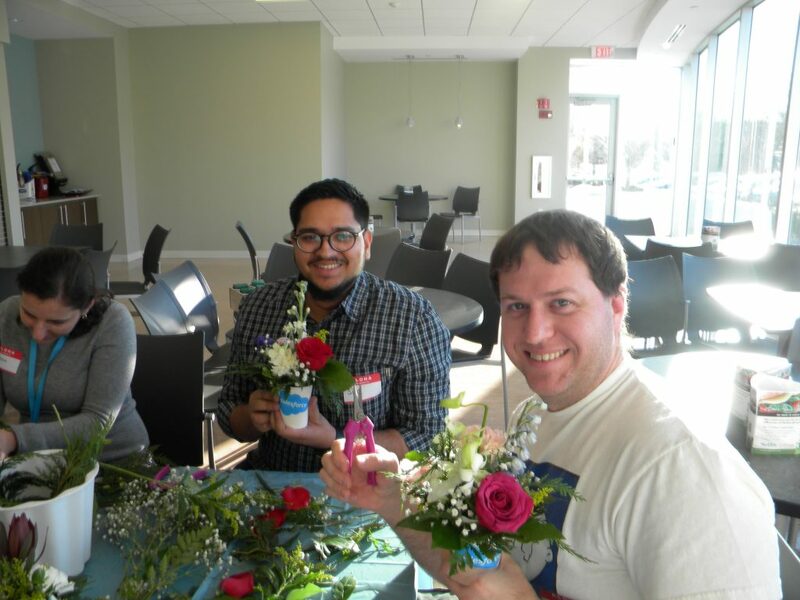 Kindness Connections is our Volunteering in Place program designed specifically for easy community engagement. 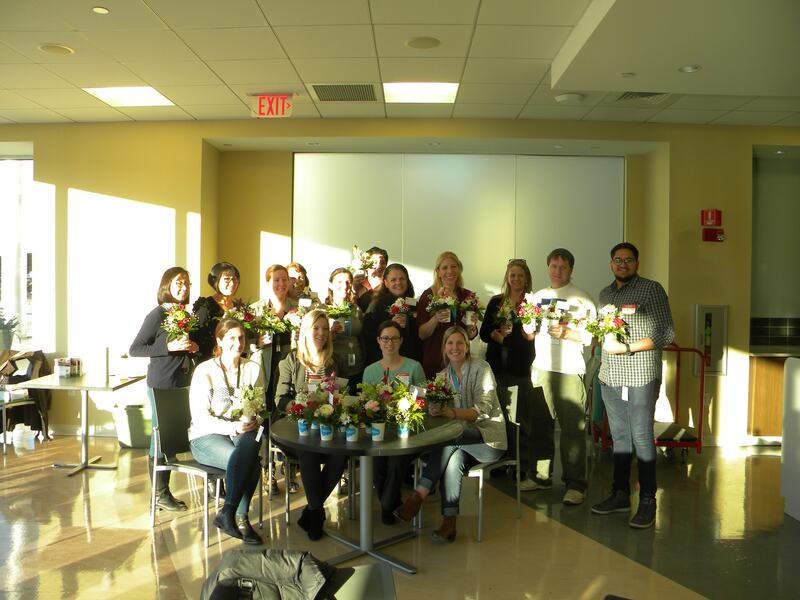 When we bring Kindness Connection Flower Workshops to your business, magic happens. 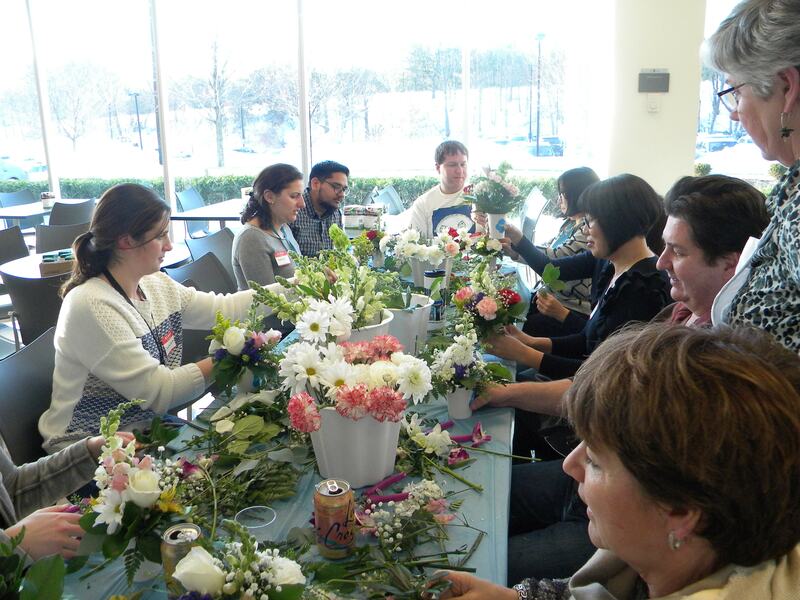 deliver the blooms to create unexpected moments of joy to seniors in your community. Each bouquet prominently displays the name of your business. We bring all materials and supplies to your location. You add your employees! 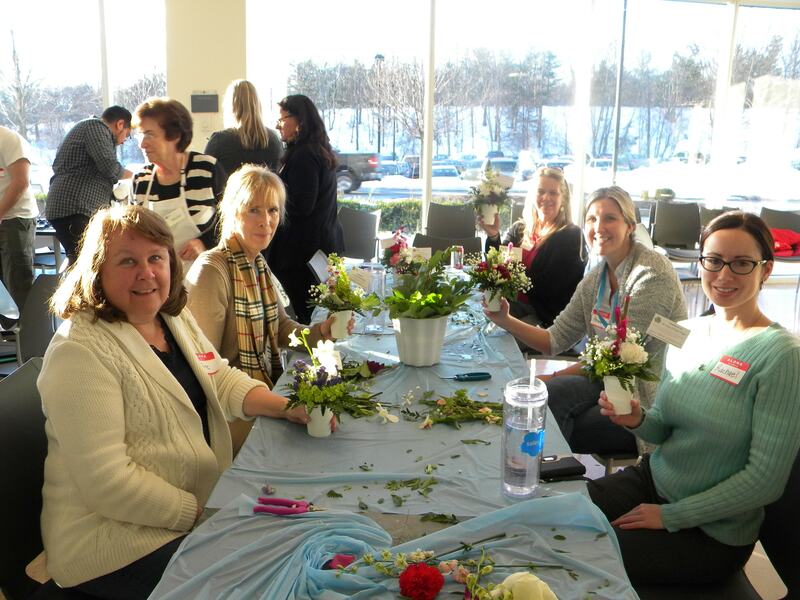 Employees have fun…Flower recipients are joyful…Everyone wins! 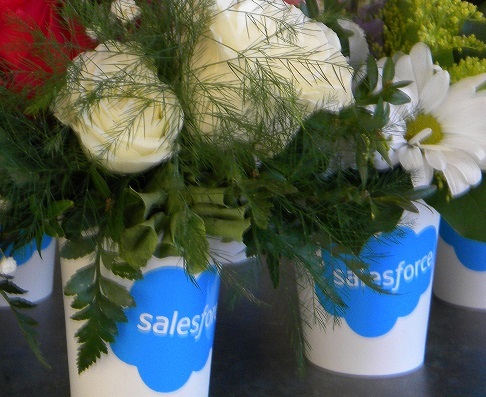 Enjoy these pictures from our recent Kindness Connection events with Synopsis Technologies and Salesforce. 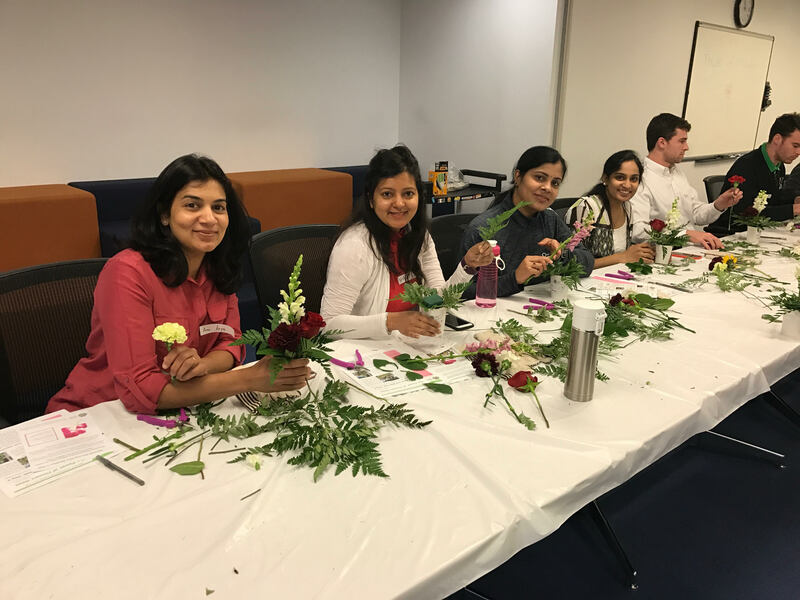 Read on to learn more about the benefits of bringing Kindness Connections Volunteering in Place to your organization. 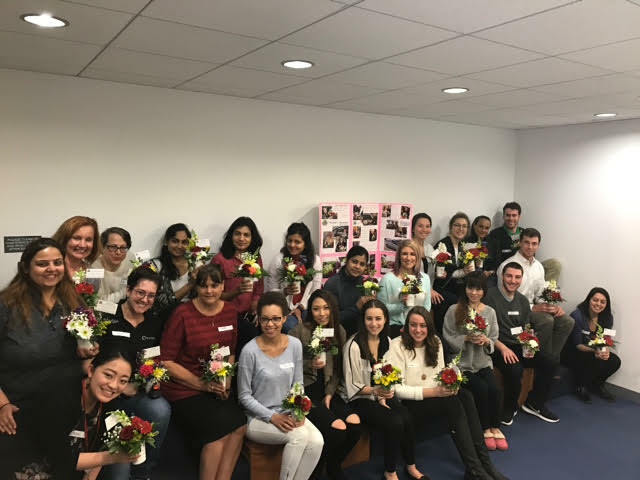 The Power of Flowers Project promotes well-being and happiness by surprising seniors in need with bouquets made from donated flowers, engaging them in the creation of their own bouquets, and spreading the power of kindness in the care communities that we serve. Make an impact on your local community by becoming a sponsor. 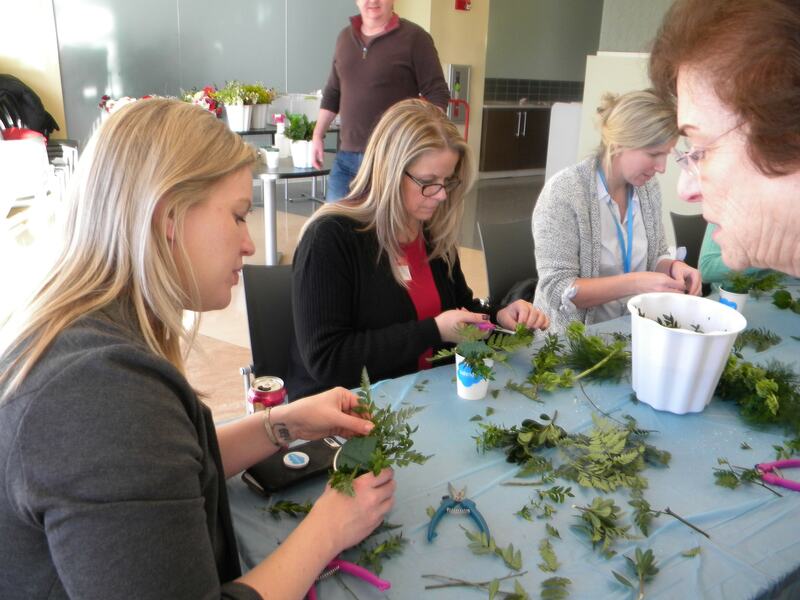 Give your employees an opportunity to give back through onsite Flower Workshops. Your company name and logo will appear on every bouquet delivered and your employees and community will know you care. It’s easy to bring Kindness Connections workshops to your employees! 1. Select your sponsorship level, which includes the benefits you receive. 2. Contact Power of Flowers Project at the email link or phone number below. 3. We will work with you to schedule your Kindness Connection workshop and let the fun begin! 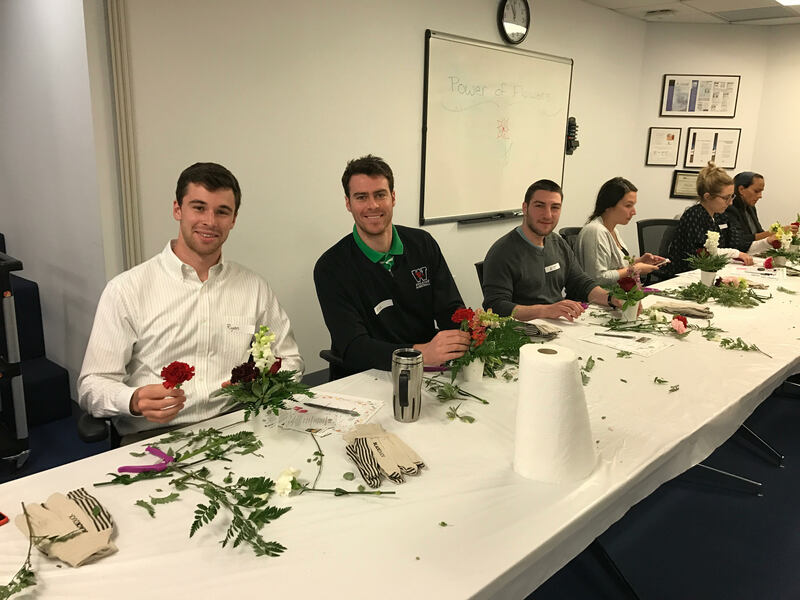 Contact Power of Flowers Project by email or phone 978.226.8545 for more information about bringing Kindness Connections to employees at your organization. Click here to download the Kindness Connection Information Sheet. The Power of Flowers Project is a 501(c)(3) non-profit organization. Sponsored in part by a generous grant from the Greater Lowell Community Foundation.